Known for: Development of the Bessemer process for the manufacture of steel. Henry Bessemer was bornon January 19, 1813 in Charlton, British, is Inventor. 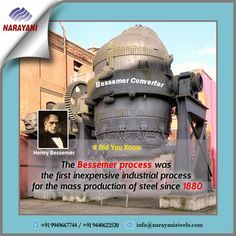 Henry Bessemer was famous English engineer and inventor whose contribution to steel making heralded a new era in the iron and steel industry. He developed an interest in creating new objects since an early age. His father who was himself an inventor had a major role to play in this regard. The financial conditions of his family forced him to quit studies and he learnt from his experiences while working with his father. With his innate knack to solve problems he invented many machines that had practical applications. His innovations include a movable stamp, sugarcane crushing machine, machine to manufacture bronze powder, and graphite to be used in pencils. Bessemer’s main contribution though was his invention of Bessemer process for steel-making. 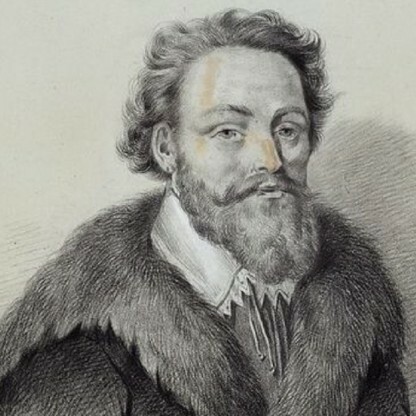 The furnace he had designed allowed oxygen to be blown over molten iron so that the impurities could be oxidised. It also had the provision to collect by-products obtained during the process. Bessemer never in the face of difficulties and when his design for the Bessemer converter was met with criticism he decided to produce iron himself. Eventually the furnace gained popularity and many ironmasters began to adopt his method for producing steel thus making the use of pig iron or cast iron became redundant in the construction industry. To know more about his life and works read on the following biography. Bessemer was a prolific Inventor and held at least 129 patents, spanning from 1838 to 1883. These included military ordnance, movable dies for embossed postage stamps, a screw extruder to extract sugar from sugar cane, and others in the fields of iron, steel and glass. These are described in some detail in his autobiography. Many industries were constrained by the lack of steel, being reliant on cast iron and wrought iron alone. Examples include railway structures such as bridges and tracks, where the treacherous nature of cast iron was keenly felt by many Engineers and designers. There had been many accidents when cast iron beams collapsed suddenly, such as the Dee bridge disaster of May 1847, the Wooton bridge collapse and the Bull bridge accident of 1860. The Problem recurred at the Tay Bridge disaster of 1879, and failures continued until all cast iron under-bridges were replaced by steel structures. Wrought iron structures were much more reliable with very few failures. Bessemer patented a method for making a continuous ribbon of plate glass in 1848, but it was not commercially successful (see his autobiography, chapter 8). 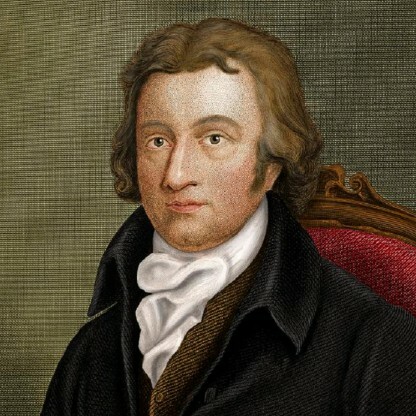 He gained experience in designing furnaces, which was to be of great use for his new steel-making process. 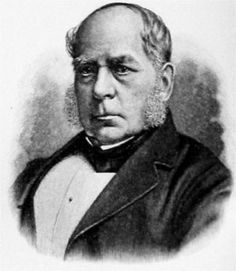 Henry Bessemer worked on the Problem of Manufacturing cheap steel for ordnance production from 1850 to 1855 when he patented his method. 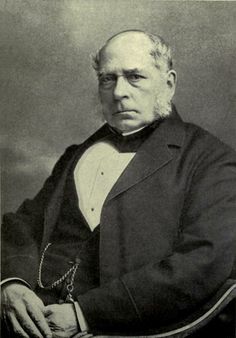 On 24 August 1856 Bessemer first described the process to a meeting of the British Association in Cheltenham which he titled "The Manufacture of Iron Without Fuel." It was published in full in The Times. The Bessemer process involved using oxygen in air blown through molten pig iron to burn off the impurities and thus create steel. James Nasmyth had been working on a similar idea for some time prior to this. A reluctant patentor, and in this instance still working through some problems in his method, Nasmyth abandoned the project after hearing Bessemer at the meeting. Bessemer acknowledged the efforts of Nasmyth by offering him a one-third share of the value of his patent. 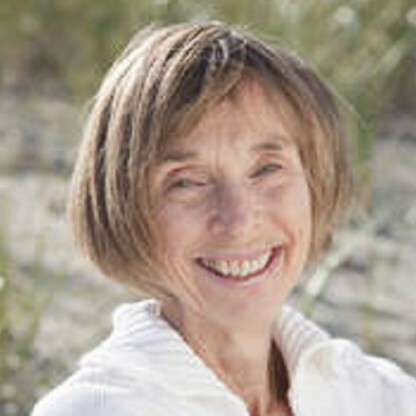 Nasmyth turned it down as he was about to retire. Bessemer also obtained a patent in 1857 for the casting of metal between contrarotating rollers – a forerunner of today&apos;s continuous casting processes and remarkably, Bessemer&apos;s original idea has been implemented in the direct continuous casting of steel strip. Bessemer&apos;s father, Anthony, was born in London, but moved to Paris when he was 21 years old. 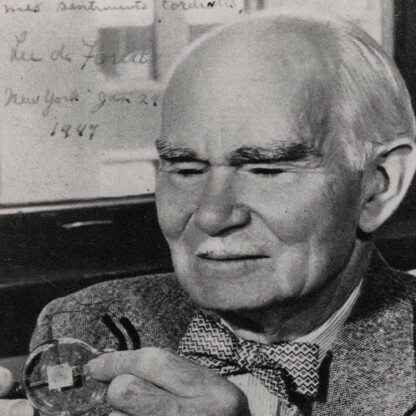 He was an Inventor who, while engaged by the Paris Mint, made a machine for making medallions that could produce steel dies from a larger model. He became a member of the French Academy of Science, for his improvements to the optical microscope when he was 26. He was forced to leave Paris by the French Revolution, and returned to Britain. There he invented a process for making gold chains, which was successful, and enabled him to buy a small estate in the village of Charlton, near Hitchin in Hertfordshire, where Henry was born. 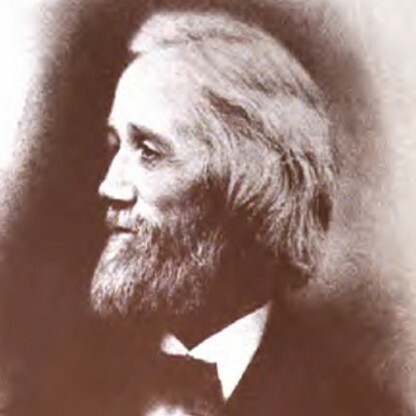 He married Samantha Grace Delton in 1862. However Mushet received nothing and by 1866 was destitute and in ill-health. In that year his 16-year-old daughter, Mary, travelled to London alone, to confront Bessemer at his offices, arguing that his success was based on the results of her father’s work. Bessemer decided to pay Mushet an annual pension of £300, a very considerable sum, which he paid for over 20 years; possibly with a view to keeping the Mushets from legal action. After suffering from seasickness in 1868, he designed the SS Bessemer (also called the "Bessemer Saloon"), a Passenger steamship with a cabin on gimbals designed to stay level, however rough the sea, to save her passengers from seasickness. The mechanism – hydraulics controlled by a steersman watching a spirit level – worked in model form and in a trial version built in his garden in Denmark Hill, London. However, it never received a proper seagoing test as, when the ship demolished part of the Calais pier on her maiden voyage, investor confidence was lost and the ship was scrapped. 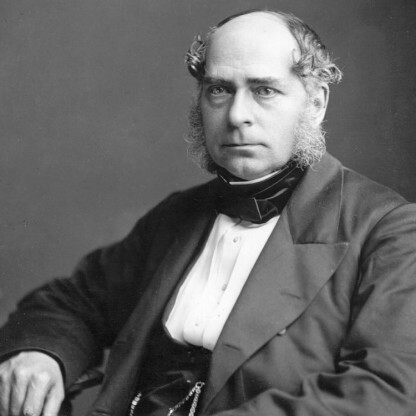 Bessemer was knighted by Queen Victoria for his contribution to science on 26 June 1879, and in the same year was made a fellow of the Royal Society. An Honorary Membership was conferred on Bessemer by the Institution of Engineers and Shipbuilders in Scotland in 1891. 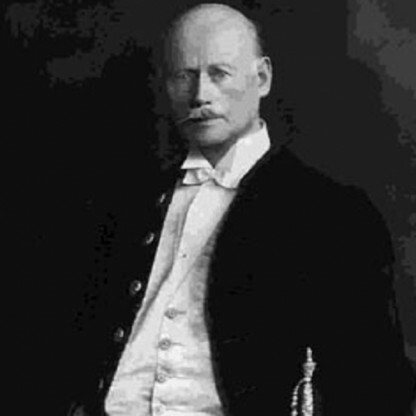 In 1895, he was elected a Foreign Honorary Member of the American Academy of Arts and Sciences. Sheffield&apos;s Kelham Island Industrial Heritage Museum maintains an early Example of a Bessemer Converter for public viewing. A street was named after him in the town of Hitchin (Bessemer Close) bordering the village of Ickleford in 1995, and Bessemer Way in Rotherham is so named in his honour. In 2009, the public house "The Fountain" in Sheffield city centre was renamed "The Bessemer" in homage to Henry Bessemer, who had a huge impact on the Steel City&apos;s development. In Workington, Cumbria, the local Wetherspoons pub is now named after him. In 2003 Bessemer was named among the top 10 technological innovators in Human Accomplishment: The Pursuit of Excellence in the Arts and Sciences, 800 B.C. to 1950. 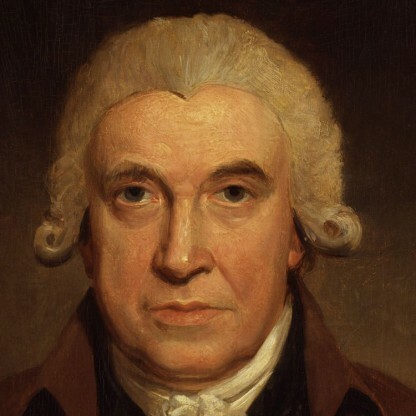 That a man who did so much for industrial development did not receive higher recognition from his own government was a source of deep regret for English Engineers, who alluded to the fact that in the United States, where the Bessemer process found much use, eight cities or towns bore his name. 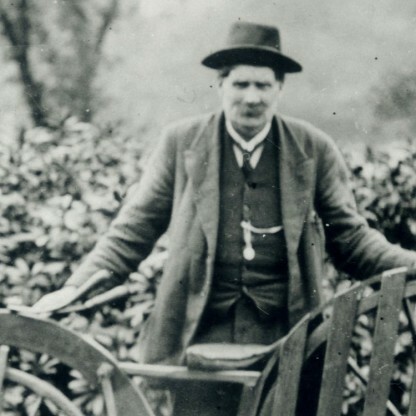 Bessemer died in March 1898 in Denmark Hill, London. He is buried in West Norwood cemetery, London SE27. Other influential Victorians such as Sir Henry Tate, Sir Henry Doulton and Baron de Reuters are buried within the same cemetery. The invention from which Bessemer made his first fortune was a series of six steam-powered machines for making bronze powder, used in the manufacture of gold paint. As he relates in his autobiography, he examined the bronze powder made in Nuremberg which was the only place where it was made at the time. He then copied and improved the product and made it capable of being made on a simple production line. It was an early Example of reverse engineering where a product is analysed, and then reconstituted. The process was kept secret, with only members of his immediate family having access to the factory. 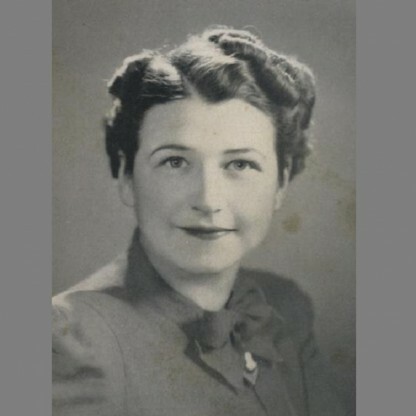 It was a widely used alternative to a patent, and such trade secrets are still used today. The Nuremberg powder, which was made by hand, retailed in London for £5 12s per pound and he eventually reduced the price to half a crown, or about 1/40th. The profits from sale of the paint allowed him to pursue his other inventions.